If you're a part of the ever-vibrant competitive Splatoon 2 scene, or just so happen to be a fan of the game with an interest in top quality gameplay, you'll likely be interested to hear that the Splatoon 2 European Championship 2018 grand final will be taking place in March next year (expect it to be live-streamed for all to see). The game's producer Hisashi Nogami took to the stage after the thrilling finale to the UK Championship at MCM Comic Con in Birmingham this weekend, revealing the date and place for the grand final and reminding us about the selection of new weapons and gear abilities coming to the game next month. The European final will take place on the 9th and 10th March in Paris. So far, 9 of the 12 teams set to compete in this grand final have been decided. Teams from Italy, Russia, and the Nordic region are still qualifying for the event over the coming months, and the UK's Team Mako have now joined the list of already-qualified teams (below) thanks to their emphatic win in the UK final this weekend. The winners of the European Championship will then go on to represent their continent on the world stage, hoping to be crowned world champions; last year's event was won by Japan. 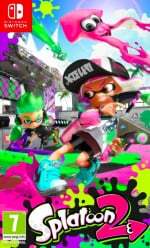 Do you take part in any competitive Splatoon 2? Would you like to play the game to such a high level? Let us know down below. It's surprising to see how much attention they're bringing to a game that's no longer being updated. There's still a lot of energy in the community, and I'm sure holiday sales will always help bring in new players, so I can see thsee Championships doing well. 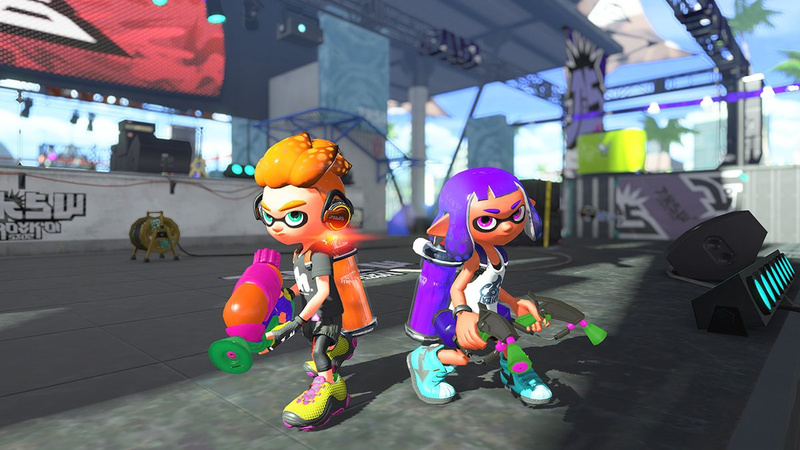 I'd love to see them keep this game going as long as possible before the inevitable Splatoon 3 release. Brings joy to my heart to see Splatoon 2 jumping onto the competitive scene. Compared to so many other shooters, it's a lot more refreshing to watch. Team Mako are an absolute unit of a team, well deserved.